Shigeto’s music is a bridge between the past and present, bringing the artist face to face with a creative legacy that spans decades. Zach’s body of work has grown over the last few years to the tune of several EPs on Moodgadget as Shigeto and with A Setting Sun, a pair of EPs under the alias Frank Omura (another family-name reference), and remixes for Worst Friends, Praveen & Benoit, Tycho, Mux Mool, Charles Trees, A Setting Sun, Beautiful Bells, Shlohmo, and more. The Semi-Circle EP and What We Held Onto EP were his first releases with Ghostly International in the spring of 2010. These were followed quickly by the well-received full-length Full Circle and Full Circle Remixes in late 2010 and early 2011 respectively. These releases are nominally indebted to instrumental hip-hop but, like Zach, straddling many worlds at once. 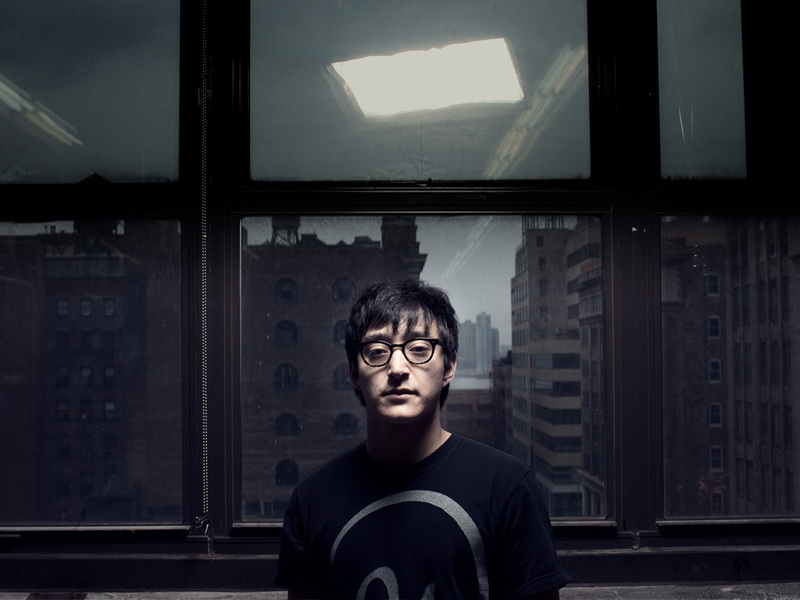 Cool shades of ambient music, stuttering early IDM, dubstep sub-bass, and jazz melodicism color Shigeto’s palette, which he wields with a painterly attention to detail.